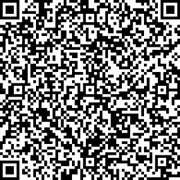 Dry Mix Mortar Manufacturing EquipmentOur dry-mix mortar manufacturing equipment can be utilized to produce common masonry mortar, common plastering mortar, rendering mortar, cementation mortar and other types of mortar. 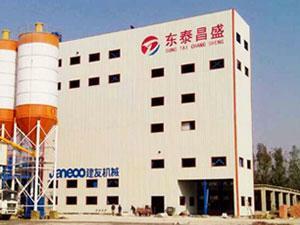 It can be used in large and medium size dry-mix mortar manufacturing plants. Dry Mortar Batch MixerOur dry mix mortar mixers are applicable for solid-solid and solid-liquid mixing for building materials, medicines, chemical products, feeds, ceramics, flying ashes produced by waste incineration, and more. 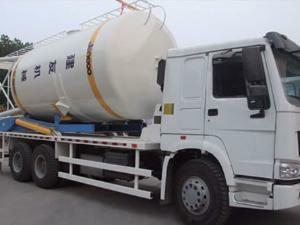 Silo TruckDry-mixed mortar silo truck is mainly used for carrying mortar storage tanks, whether they are full loaded or unloaded. 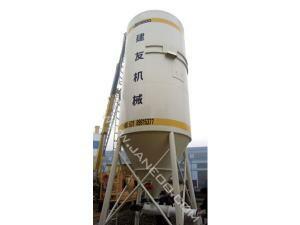 Dry Mix Mortar SiloOur dry mix mortar silos are widely used in construction sites. 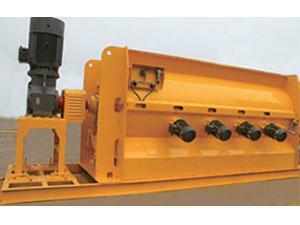 If used in combination with continuous mixers, they can be used for producing finished mortar.